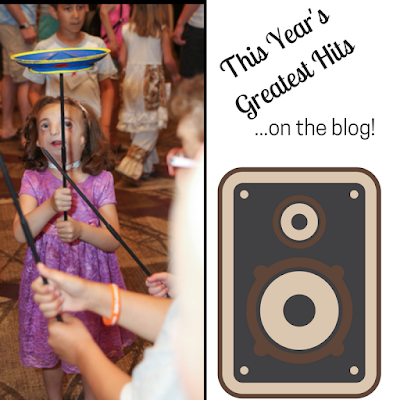 To celebrate Craniofacial Awareness Month we will be featuring some of the posts that received the greatest number of hits over the last year. This one is from contributor, Ashley Barbour. Ashley Barbour was born with a complete bilateral cleft lip and palate. 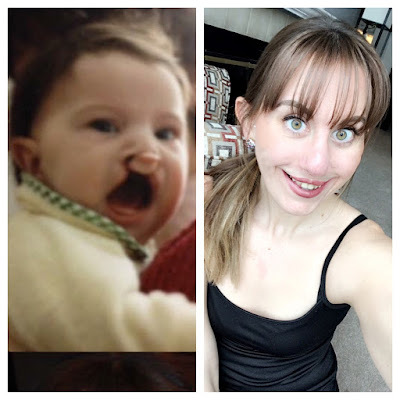 She works as a special education teacher and has recently started CleftLove, a Facebook page created to share her experiences growing up and living life as a cleft-affected woman. A couple of years ago while I was putting oranges in my shopping cart at Meijer, I looked over and saw a baby with an unrepaired cleft. Despite being in my late 20's, I had never seen an unrepaired cleft in person. I knew what my baby pictures looked like and I had seen others, but something about seeing this little one with my own eyes, impacted me in the most significant way. I experienced a flood of emotion. I hadn't had this thought consciously before, but I realized there was a part of me before that was almost nervous to see an unrepaired cleft. I was scared that I might be disgusted and what would that mean about how I see myself? In that fruit section of the grocery store, I realized I had never seen anything more beautiful or perfect than this baby in all of my life. I went over, tears in my eyes, to tell the mother and grandmother how absolutely perfect this little one was. From birth, and throughout our lives, those of us who are cleft-affected experience so many less than nice gazes: medical staff looking to fix us, strangers trying to figure out just what it is that looks different, and cruel kids on the playground pushing their nose flat with their pointer finger. The moment I saw this baby boy, I felt compelled to look at him with pure, loving eyes, the way all babies and people should be seen. I thought that just maybe I could transmit enough positive energy that I might be able to counteract some of the negativity he has, and will, experience throughout his life. Through my tears, I talked with his family and I could feel the hope that filled them as we spoke. In that moment I realized I might be able to offer something important to this community: the knowledge that your little ones will grow up and will be okay. From this time on, I felt something growing inside of me, a need to share with families, a need to give a voice to those of us who are cleft-affected. For me, it was next to the apples on that sunny Saturday afternoon that I was finally able to see what has always been there: a beauty and perfection in myself.